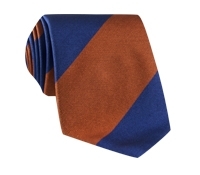 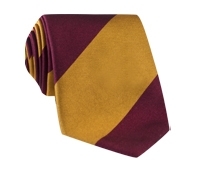 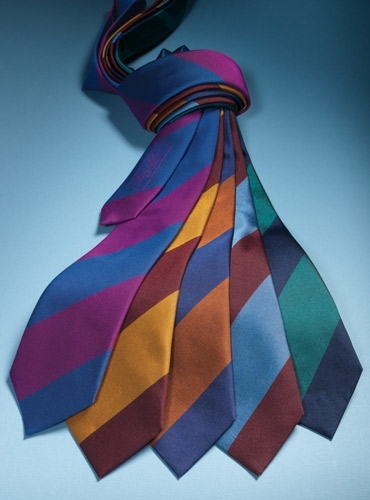 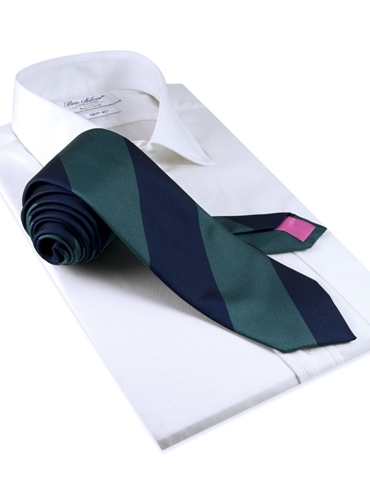 Pure English silk block stripe ties. 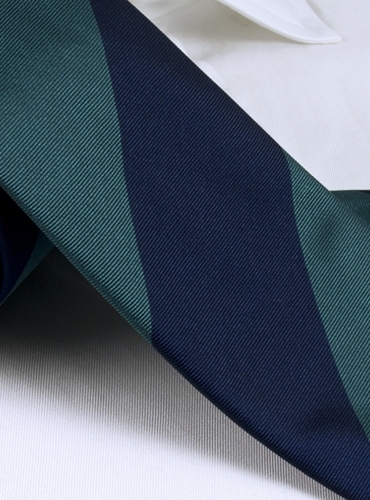 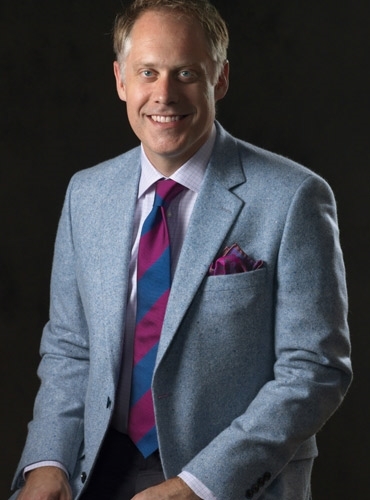 Shown here in E-teal and navy. Also available in: A-royal blue and magenta; B-maroon and gold; C-spice and marine; D-cornflower blue and maroon.